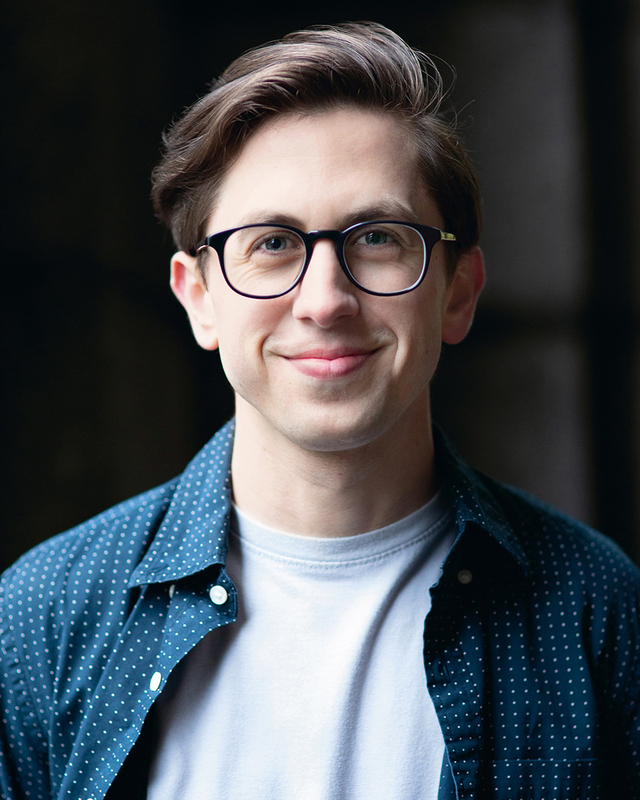 Today on the blog, we welcome Mean Girls ensemblist Jake Swain to Broadway and learn about his journey to the Main Stem. Jake Swain from Orem, UT. 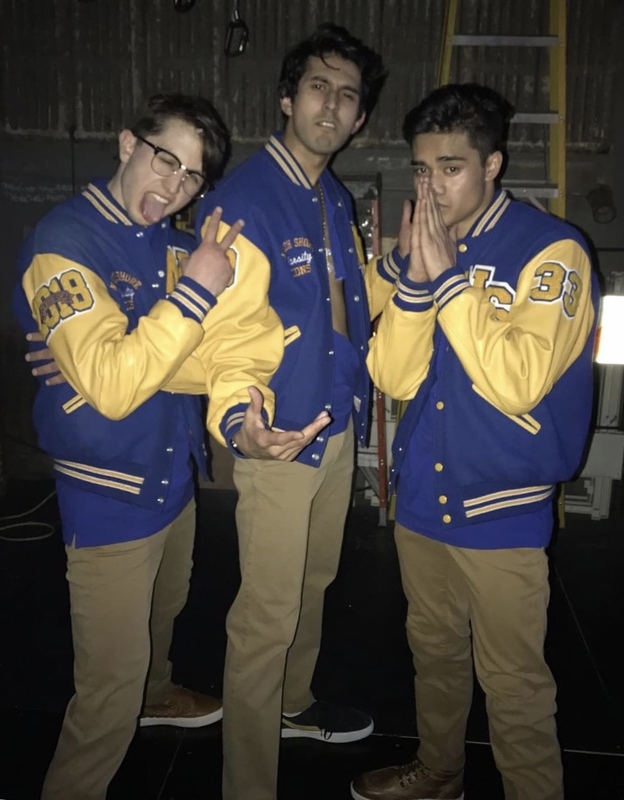 I play Tyler Kimble in the Ensemble — one of the Mathletes! I was working a double shift at my restaurant, Le Bernardin Prive. It had been several weeks since I'd gone through final callbacks with the team. So I had 100% moved on and made peace with the fact that it hadn't panned out this time around. I was in the back polishing silverware with my friend Katy when I saw I had an email from Bethany Knox at Telsey asking me to call her. (I didn't have any reps at the time, so casting was contacting me directly.) My stomach flipped. I mumbled something about needing to step out. Then I ran to the staff room and called casting. Beth told me the news. I flipped out, ran outside, and called my family. Then, I went back and finished my second shift at the restaurant. Well, I didn't expect to feel so much anxiety in the weeks leading up to the first rehearsal. I just didn't know what to expect. But this company and these audiences are fantastic. There's support flowing from every direction. Makes work a joy. Everything! The learning and growing that's coming. The relationships. The moments of "whoa, how did we get here?" And sharing those moments with everyone who’s helped me get here: family, teachers, friends, mentors.